"Both February and March have been exceptionally warm," Rick Thoman, a climate specialist with the Alaska Center for Climate Assessment and Policy, told AFP. "Many places are on their way to their warmest March on record." "This is following on the heels of the very warm, and in some places record warm February," he added. "We now have April or May weather in March." 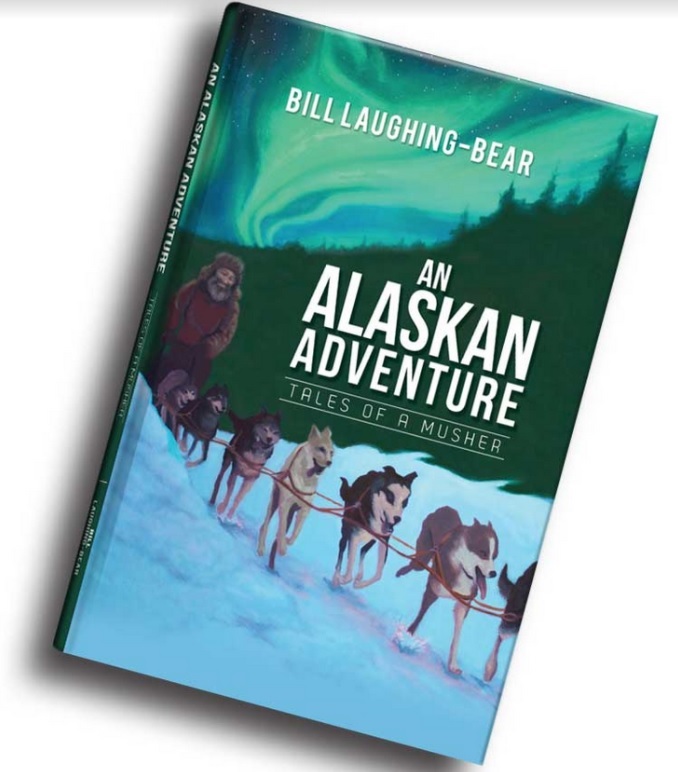 Many recreational sled dog races have had to be cancelled this year and the routing of the famed Iditarod race had to be changed as what is normally solid sea ice was open water on part of the race route. 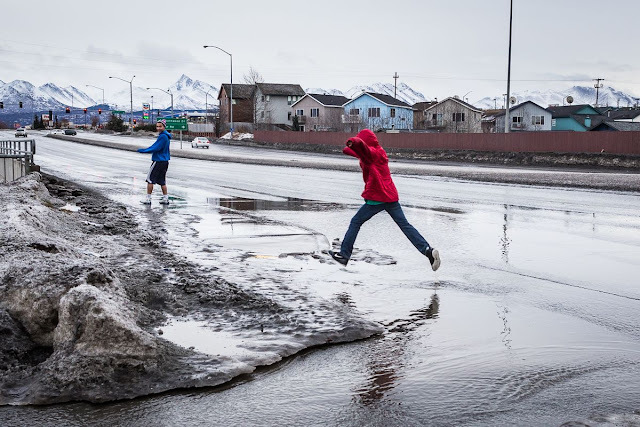 Amy Holman, regional coordinator for Alaska at the National Oceanic and Atmospheric Administration, said the warmth has, in addition, had a deep impact on transportation as two-thirds of communities in Alaska are not accessible via roads. "In the winter, frozen rivers become major transportation corridors connecting villages," she told AFP. "The Kuskokwim River is a primary example of this. "The warmer temperatures have melted the rive ice to the extent it is no longer safe for truck or car travel. Thoman said global warming had led to the lowest ice levels in the Bering Sea -- which connects with the Arctic Ocean -- since 1850 when sea ice records began. Will be moving north for warmer weather!! How's the perm frost!